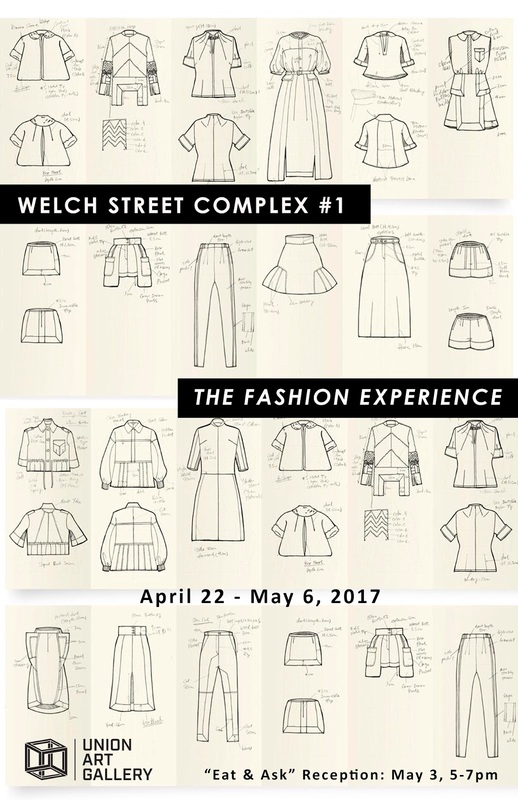 Welch Street Complex #1: The Fashion Experience is a show that aims to bring visibility to the effort designers put into their work and to showcase their past work through the years of being in the fashion program. 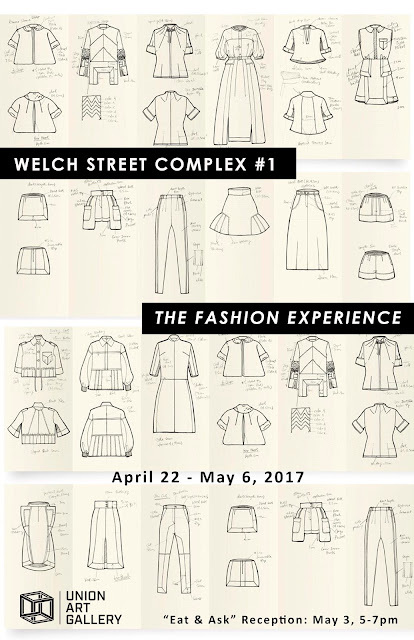 The show follows the design process of the 2018 graduating class of fashion design students whose Senior Collections will be walking the runway at ArtWear, the senior fashion show on May 5th. From pattern-making, to draping, to sketch development, to muslins, and finally to a garment, all steps of the conceptual development process are laid out in the gallery as a reminder of the behind the scenes work that is often overlooked. The reception is May 3rd at 5PM.